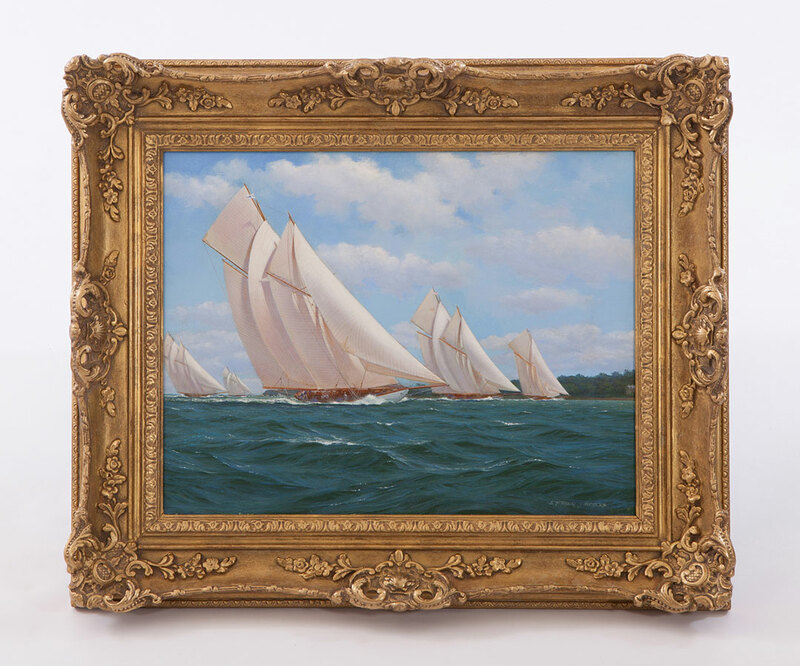 Please contact us if you are looking to sell your fine art, we are always looking to add quality pieces to our inventory. was born in Huddersfield in 1947. Renards early career was spent as a freelance illustrator whilst also making a living as a portrait artist. 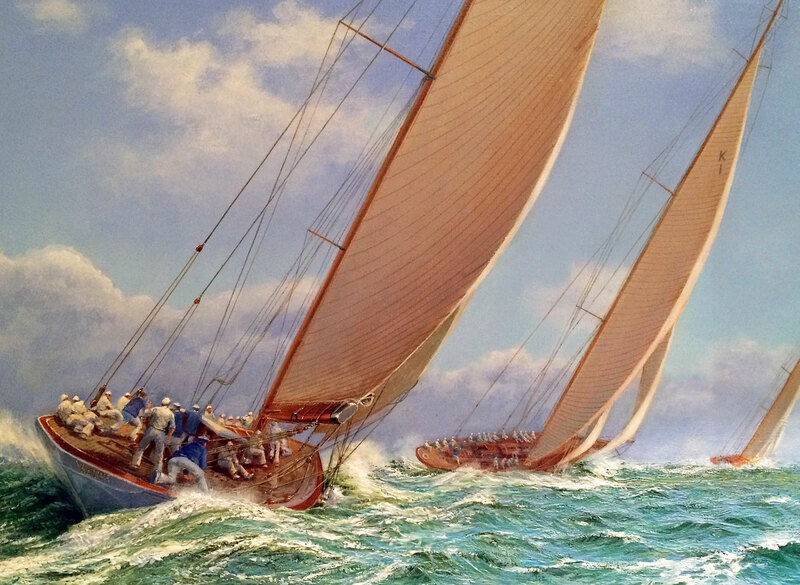 During the early 1980’s Renard developed a passion for sailing which truly inspired him and he became one of the world’s best known modern day marine artists, specialising in the great classic racing yachts from the early part of the 20th century. Renards work is held in many private and corporate collections worldwide. 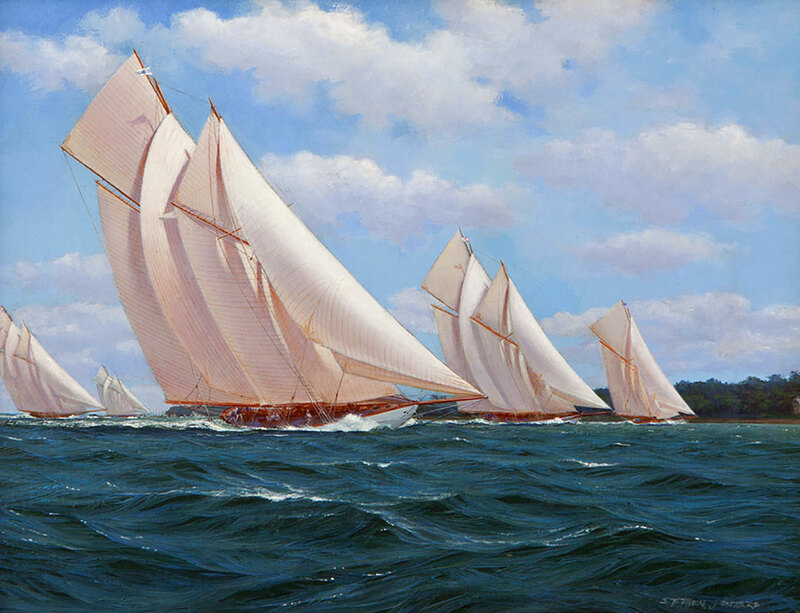 Enquire about "Stephen J Renard (1947-)"
View "Stephen J Renard (1947-)"